#26 FOOD NEWS: Curry week meets chocolate week! 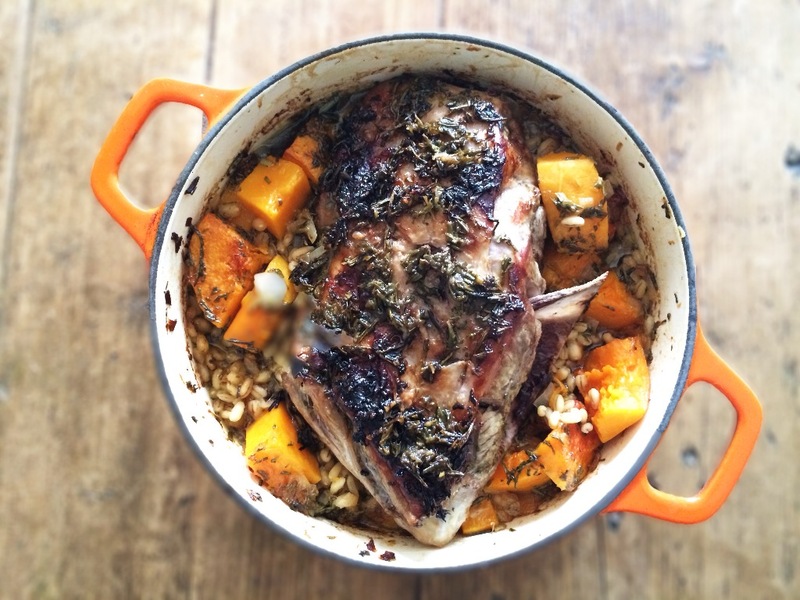 We’re not only celebrating one of the nation’s favourite cuisines this week (besides Italian!) with National Curry Week but Chocolate Week also now joins this mid-October party! Here’s my 3-step Britalian guide to making this the hybrid week of all weeks. Pizza gets a chocolate make-over! A delicate chocolate shortbread base, topped with sweetened mascarpone and piled high with fruit will guarantee smiles all round. 500g chopped and sliced mixed fruit (such as strawberries, kiwi, nectarines, banana – tossed in lemon juice and blackberries). 1 Preheat the oven to 180’C, 160’C fan, gas 4. For the base, beat together the butter and 2tbsp of the honey and the sugar until creamy. Sift over the flour and cocoa powder. 2 Stir with a fork until the mixture starts to stick together. Gather the mixture together with your fingertips to form a ball of dough. 3 Place the dough on a large sheet of baking parchment. Roll out to a 30 cm circle. Prick the dough all over with a fork, cut into 6 segments. Lift the baking parchment on to a baking sheet. Bake for 15-20 mins until just firm to the touch; cool. 4 For the topping, place the mascarpone, cream and honey in a bowl; stir until smooth. Spread the mixture over the base. 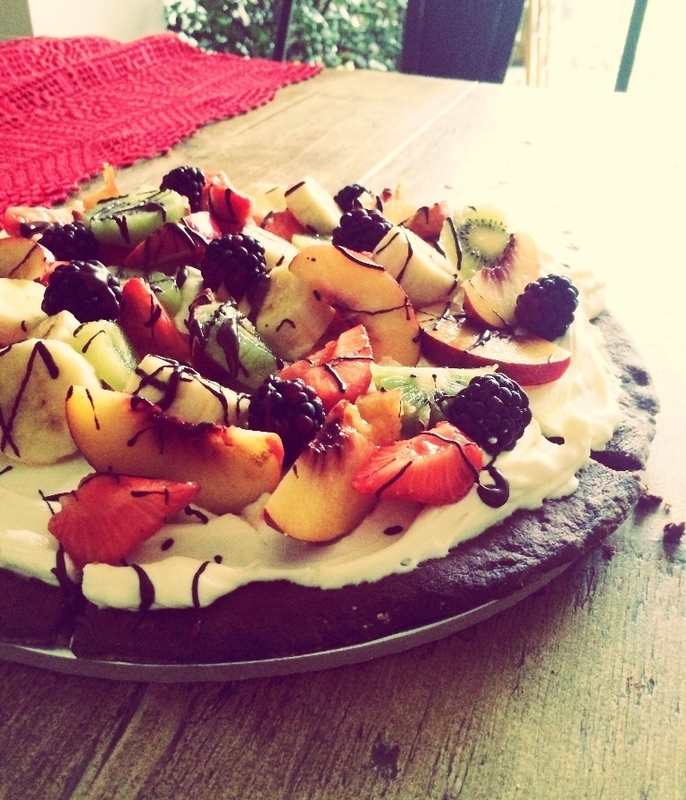 Arrange the prepared fruit on top; drizzle with melted chocolate. Serve within 2 hours. Whenever I’m with Southern Italians there’s always chilli oil, dried chilli or chilli powder to hand to sprinkle over anything and everything in front of you. So it wasn’t a surprise when I introduced Giuseppe to the great British tradition of an Indian take-away 9 years ago, you could see a spark of delight and hungry discovery in his eyes. 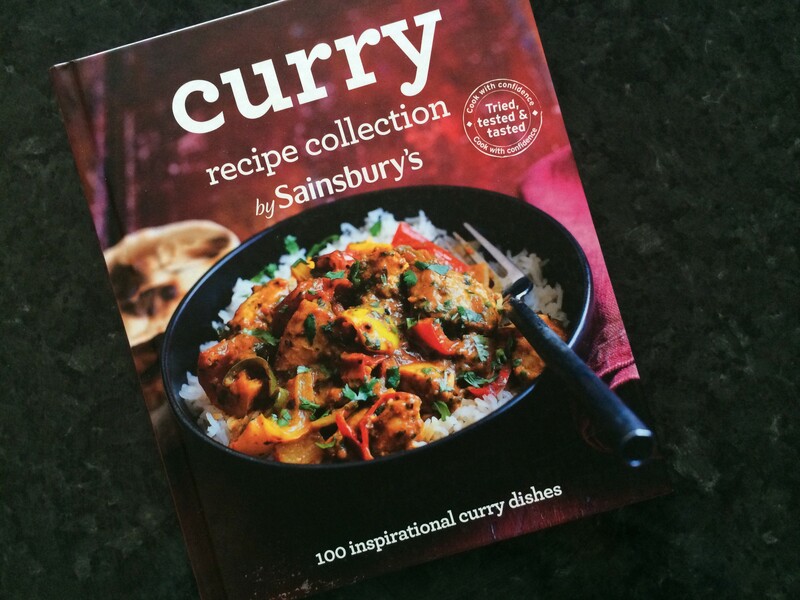 The beautiful book; Curry recipe collection by Sainsbury’s, is now firmly one of my favourite cookery books (although as the food editor I might be a teeny weeny bit biased!). Next time the Italians are over I’ll be making the chicken jalfrezi followed by the tropical pannacotta with coconut snaps. I will still, of course, have extra chilli to hand! Available in Sainsbury’s stores for £5. Love chocolate? Now you can wear it! Stunning couture outfits inspired by chocolatiers such as Lindt, Paul A Young and Fruitful Blooms will be on the runway for the gala evening of The Chocolate Show on the 16th October. From the 17th-19th garments will be on display at the Olympia show in a dedicated exhibition from 5pm. CREDITS: Curry book photography; Jonathan Kennedy. I can’t claim the pizza recipe as my own, I tore the original version from Bella mag years ago – it’s an oldie but a goodie! ← #25 FOOD NEWS: Cake & bake show, pork loin makeover and coffee machine mania!